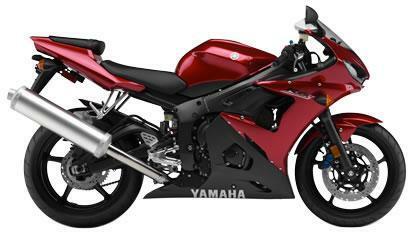 In addition to the 2007 Yamaha R1, we've also got plenty of pictures of the rest of the 2007 Yamaha range. These are models for the Canadian/American market, so you might not see all of them on sale in the UK, but we thought you'd appreciate taking a look at them all, including the 2007 R6 and YZF600R. Browse over 2000 products: Click here. And we'll have more detials and specifications shortly, so make sure you see MCN, out October 4, 2006.